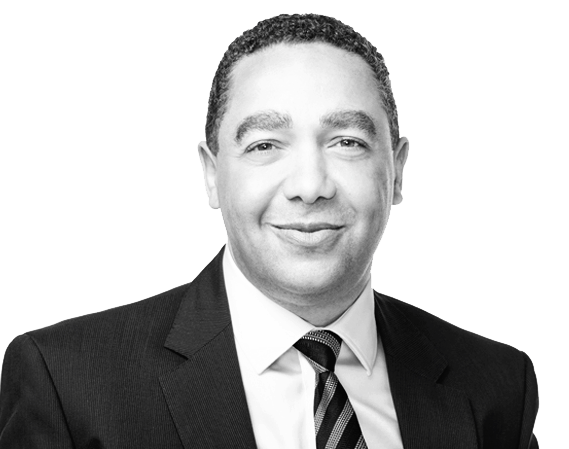 Cory was appointed President in May 2011 and is responsible for all Canadian corporate, sales and operational activities. After joining the company in 1994, he held several sales and operational roles before relocation to Spicers Paper in the United States in 2003. Since this time Cory has assumed several senior management roles including Regional Manager Northern California and upon relocation back to Canada in 2009, General Manager and Vice President Sales. Cory holds a Bachelor of Arts from the University of Calgary. Meherab was appointed Vice President Finance and Administration in April 2016 and is responsible for the Canadian operation’s administrative functions notably all financial, taxation and legal aspects. Since joining the Company in January 2010 as Controller and Treasurer, Meherab has made key improvements in accounting, financial reporting, banking and cash management at Spicers. 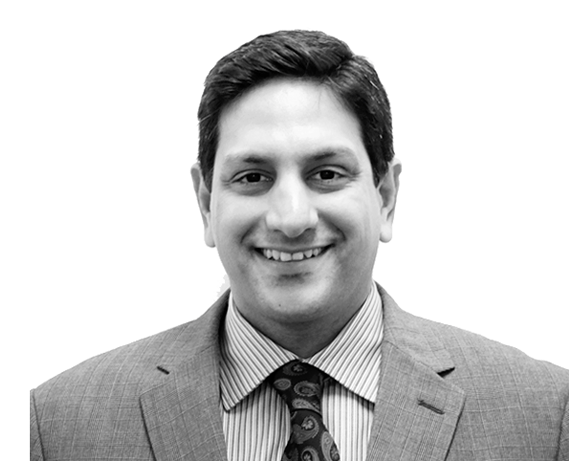 Prior to Spicers, Meherab had international experience in public accounting from Arthur Andersen, Ernst & Young and KPMG, providing audit, tax and consulting advice to Corporations. Meherab holds a Chartered Accountant designation from Canada and India; and has a Bachelor of Commerce designation from the University of Mumbai. 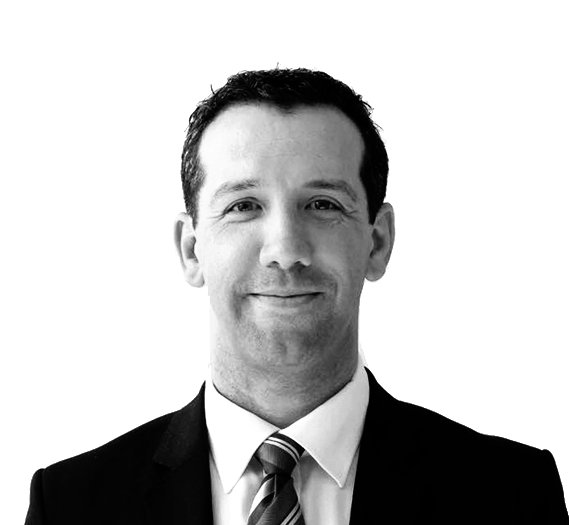 Tim was appointed Vice President Operations and Information Technology in October 2015 and is responsible for the company’s operational assets, administration of its occupational health and safety agenda and the management of Spicers’ IT platform. Since joining the company in 2000, Tim has made key contributions in creating operational efficiencies, assuring broad system implementations and creating reliable standards and processes. 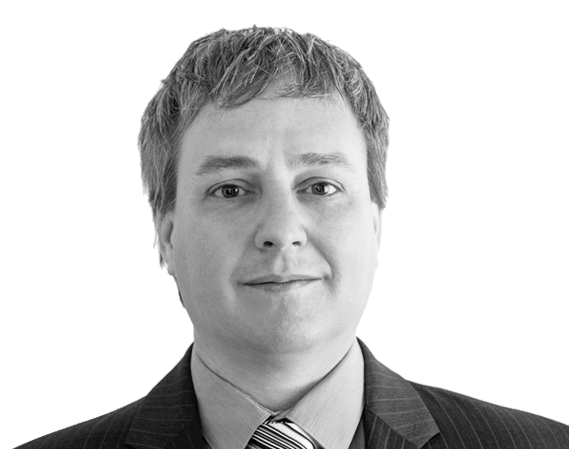 Tim holds a Bachelor of Arts in Economics from Wilfrid Laurier University as well as a CPA, CMA designation. 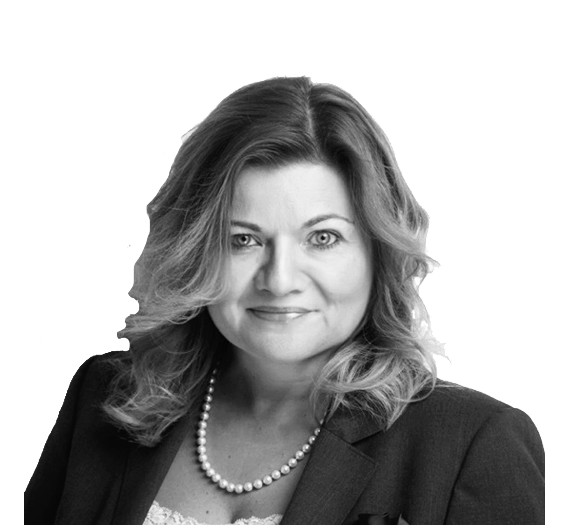 Christine was appointed Vice President Eastern Canada in October 2015 and is responsible for all sales and operations within the company’s Eastern Canadian region including locations in Montreal, Quebec City and Atlantic Canada. Christine has spent her entire career in the Graphic Arts Industry and since joining the company in 1994, Christine has assumed various positions of increased responsibility in both sales and management, including her most recent roles as General Manager Quebec Region appointed in 2010 and then Regional General Manager Eastern Region earlier in 2015. Paul was appointed Vice President, Central Canada in May 2011 and is responsible for sales and operations within the company’s Central Canadian region including locations in Toronto, Kitchener, Belleville, Sudbury and Ottawa. Paul joined the company in 2008 and brings over 40 years of industry experience to the role including senior leadership roles at both Manroland and Fuji Graphics. 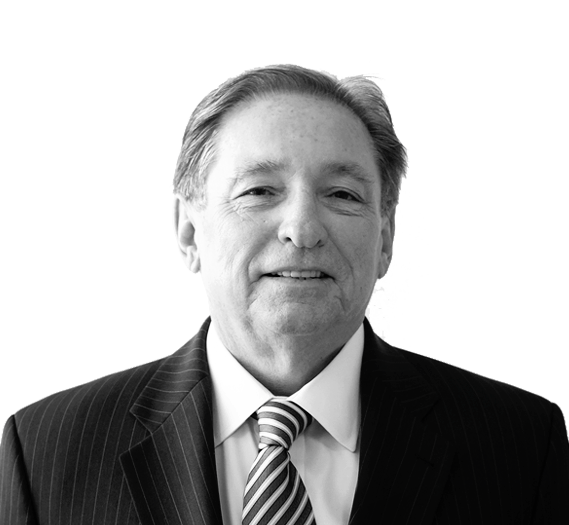 Active within several industry organizations, Paul currently sits as a PESDA board member. Paul holds a Bachelor of Arts Honours from the University of Guelph and a MBA from Edinburgh Business School. Jason was appointed Vice President Western Canada in July 2015 and is responsible for the sales and operations of 6 Western Canadian locations in British Columbia, Alberta, Saskatchewan and Manitoba. Since joining the company in 1996, Jason has progressed through multiple positions in the company, most notably as General Manager of the British Columbia region since December 2009. Jason holds a Bachelor of Arts degree from the University of British Columbia.